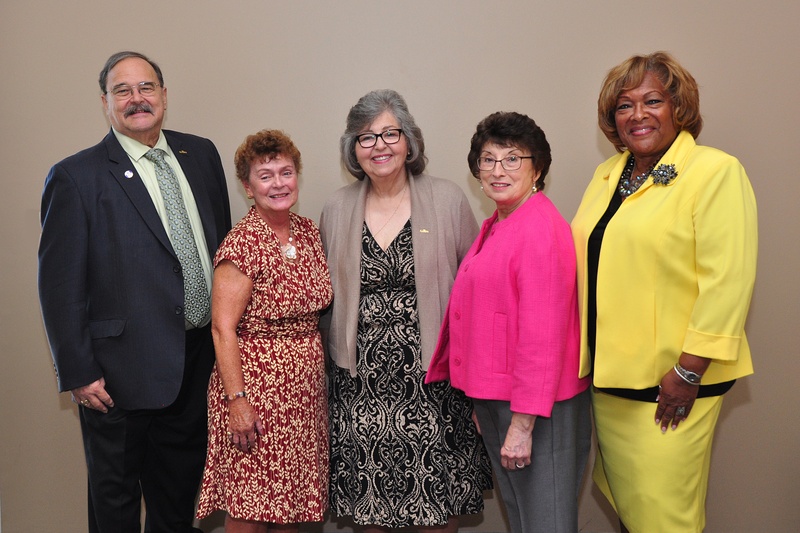 NJREA, the state’s largest retiree organization, promotes the social, professional and economic status of retired educators and support professionals under a unified dues agreement with NJEA, NEA-Retired, and the 21 County Retired Education Associations (CREA) in New Jersey. Annual events include fall and spring informational meetings/luncheons, a convention in Atlantic City in November, and CREA meetings and workshops throughout the year. Members receive up-to-date information on pension and health benefits through our award-winning quarterly newsletter as well as county mailings and emails. Dues: Annual dues in NJREA/NJEA/NEA-R and CREA are approximately $100 and may be paid by check or credit card. An automatic renewal option is available. Lifetime and pre-retirement membership in NJREA is available and may be paid in installments. Contact: Judy Perkins at 609-599-4561, ext. 2300.